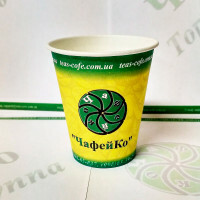 Glass paper Chafeyko branded 110 ml. Number 1 in the package: 50 pcs. Number 1 in ..
Glass paper ChafeyKo branded 175 ml. Number 1 in the package: 50 pcs. Number.. The branded sugar in sticks by 5 grams TM 'ChafeyKo' is easy to use. Also the sticks you can take wi.. The price of 5 box (50 kg)=29.50грн. 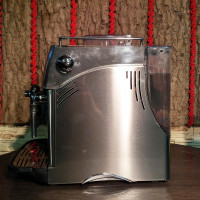 Coffee Machine Saeco Incanto.Great coffee machine with nice design and simple intuitive interface. B.. 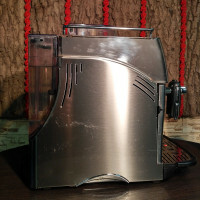 Simple and reliable coffee machine Philips Saeco Minuto (HD8761/01) is designed for preparation of c.. 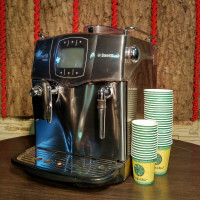 Features: Dimensions285 x 375 x 400 mm (WxHxD)Weight11 kgPower consumption1250 WCapacity removable w..
Coffee Pippo Caffe Napoli grainSuggest You try the original coffee blends of grain and ground coffee..
Gran Bar Coffee Beans 1 kg Coffee Excellent taste thanks to the carefully se..
Coffee natural grain ТМ "100% Coffee" "Premium". 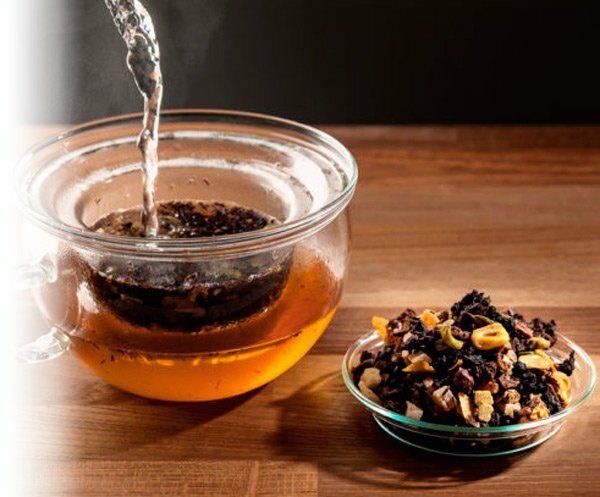 Composition: 40% Arabica / 60% Robusta ..
Black tea Volume 2 from the collection of Tea book will give you the Christmas mood and fill your ho..
BLACK Ceylon MEDIEVAL TEA - CTC Leaves of pure Ceylon tea CTC from TM "ALOKOZAY" are cut a.. Excellent long twisted leaves fully disclosed in the tea leaves. 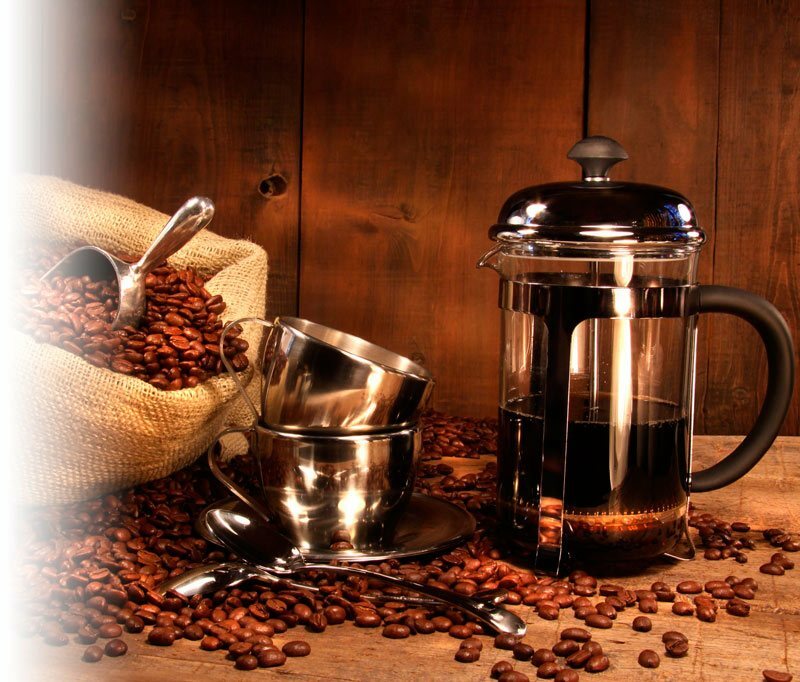 Ideal for traditional English tea..
Coffee Melitta Bacio D'oro Espresso Monte D'argento. 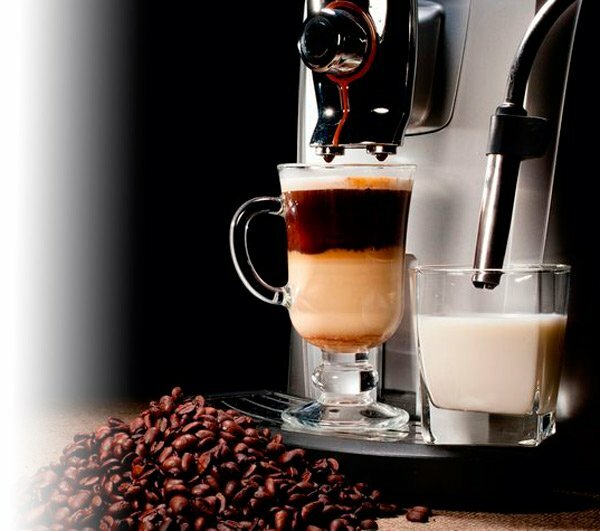 A luxurious blend of beans in South America, As..
Coffee Melitta Bacio D'oro Espresso A great mix of beans Arabica and Robusta created in order to mak..
Coffee Melitta BellaCrema SpecialeCoffee Melitta Bella Crema Speciale is made of selected 100% Arabi..
Coffee Melitta Espresso BellaCrema This aromatic coffee isproduced from Arabica cheerful morning. Va..
We are pleased to welcome You to ChafeyKo! I would like to emphasize that this site is not just a online store, today. Online Distributor of 'ChafeyKo' is a new project which is interesting for trading organizations, businessmen and end users. What's new in 'ChafeyKo' You ask..? It's simple! 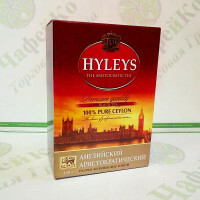 Trading Group 'ChafeyKo' is a Distributor of tea and coffee, and some brands is the Exclusive distributor, so the prices below wholesale. Our clients include different companies and organizations: retailers, wholesale companies, retail stores, entrepreneurs and other companies of different ownership forms. 1) Price – the whole range of tea and coffee has 2 prices (from the box, and piece). Product You can get at the distributor price, i.e. the price on the website is the wholesale price of tea and coffee. For this price you will be able to purchase a medium-sized wholesaler. As we don't offend and retail connoisseur of these drinks, recognized throughout the world. 2) Discounts – for large customers provides discounts, as with one-time purchases and savings. 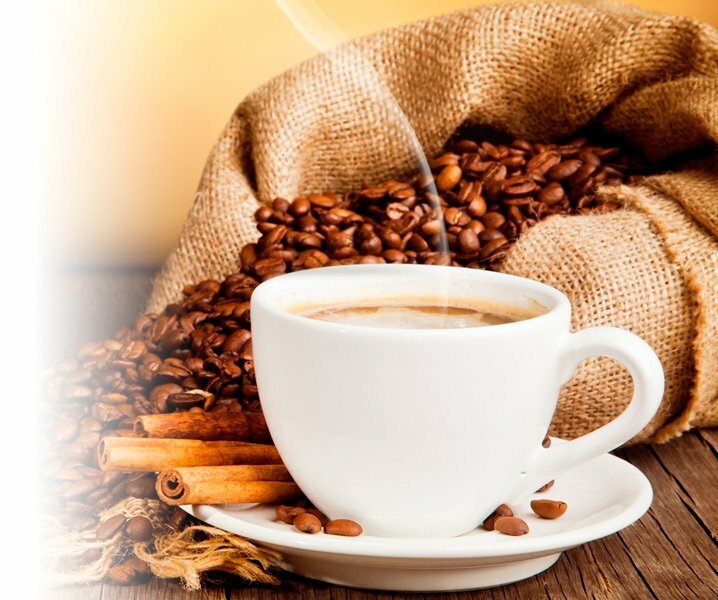 3) Assortment – here You will find more than 700 kinds of tea and coffee, which consist of more than 30 brands such as: Jacobs, Nescafe, Gimoka, Greenfield, Princess Java, Kandy, Gita, Noori, Monomakh, Tchibo, Jockey, Jardin, Ahmad, Basilur, Tarlton, Hyson, Heleys, L'or, Lavazza and others. 4) Professional's – our team consists of ambitious young people, and the wolves with 20 years of experience. 5) Warehouse – we are not selling air. Always in stock almost the entire range of tea and coffee. 6) Logistics – because all products in stock, we always try to deliver the order in the shortest time. 7) Stock – we are constantly held promotions and events that can engage our customers and get additional benefits. 8) Knowledge – depth knowledge of our experts of tea and coffee sometimes results in a state of shock even a guru in tea and coffee. So count on competent advice You can always call our office. 9) Development – since we are working closely with Importers and Manufacturers, our Brands, working with us, You will always be aware of all the new products. 10) And finally, we are officially, as evidenced by the founding documents. All products are certified. If You still have any questions we with pleasure will answer them over the phone or by e-mail.